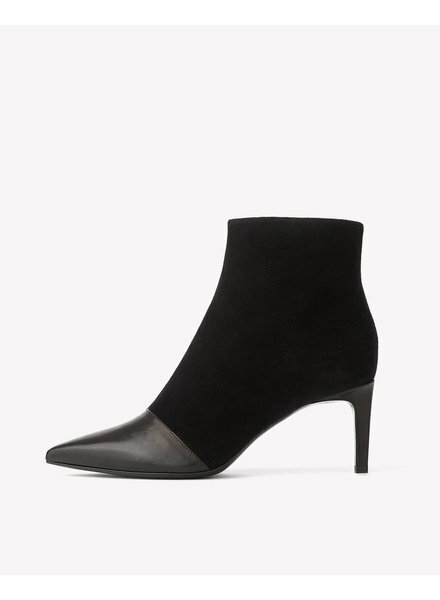 The Rag & Bone black Santiago Mule is made of leather and features a rubber and leather sole. 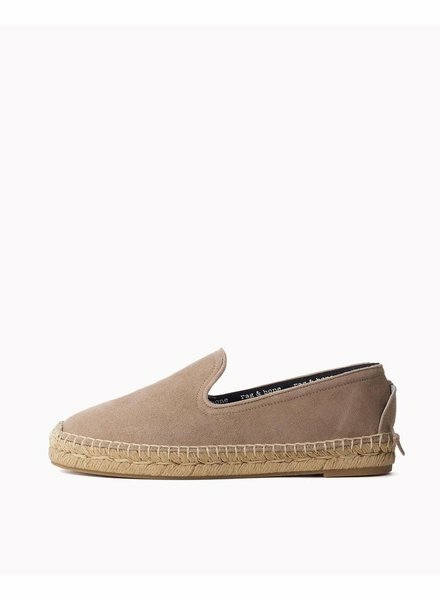 This classic espadrille is made from the highest quality materials and is a staple in any women's closet. 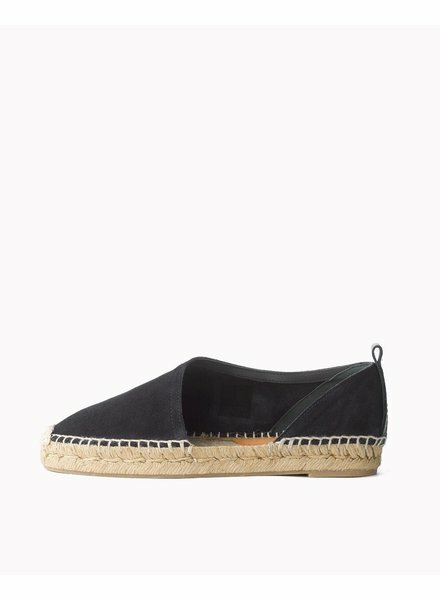 Prefect for summer, this beautiful shoe looks great with dresses and shorts, and will transition well into fall. 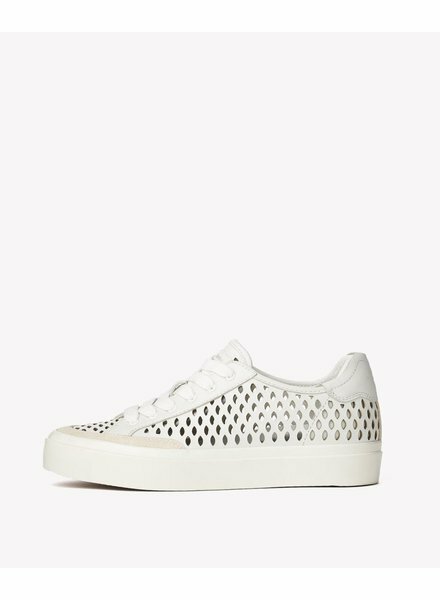 White sneakers are one of the hottest trends and this super comfy pair from Rag & Bone is cut from the highest quality leather. A must-have shoe. 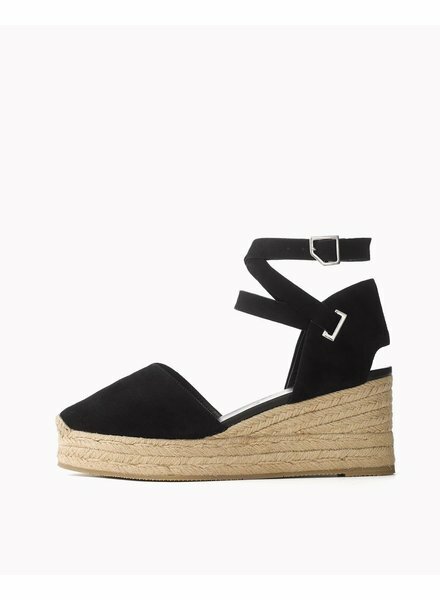 This cute espadrille sandal features a comfortable 3" heel and is cut from beautiful Italian goat suede and calf leather. 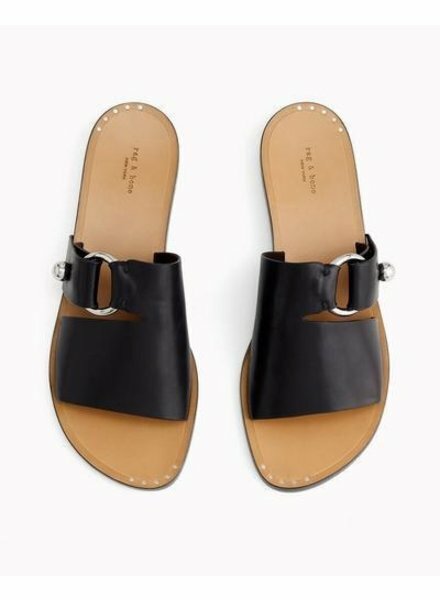 Take this closed toe sandal into the fall by pairing it with jeans and dresses. 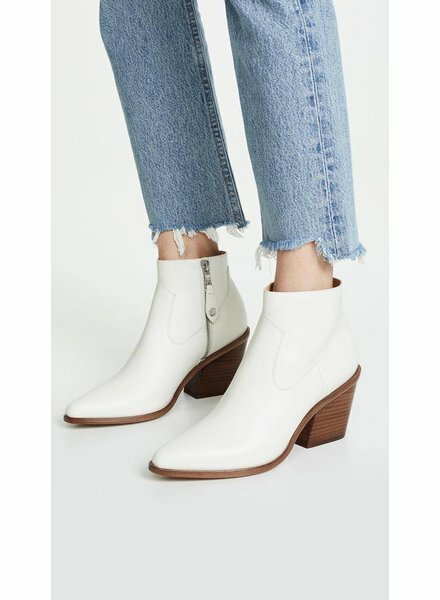 The Aslen bootie is cut from the highest quality suede. 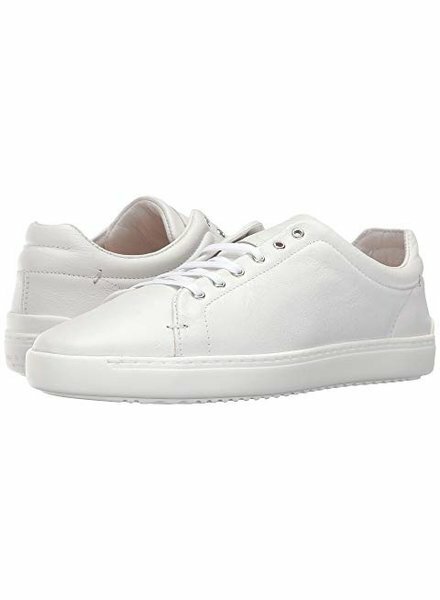 Its minimalist style is perfect for pairing with a range of outfits, from jeans to pantsuits. 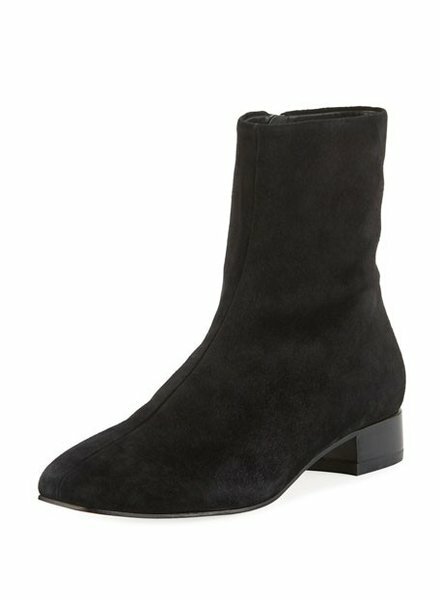 Rag & Bone is calling it the boot of the season! 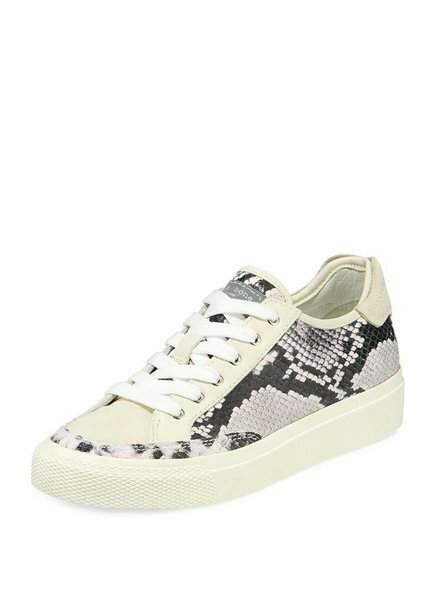 This super chic style is cut from the highest quality lamb leather and calf suede. 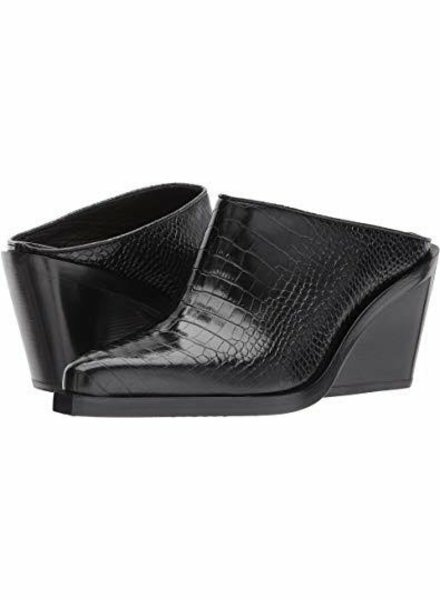 It features a slim stiletto and is designed to fit like a glove. 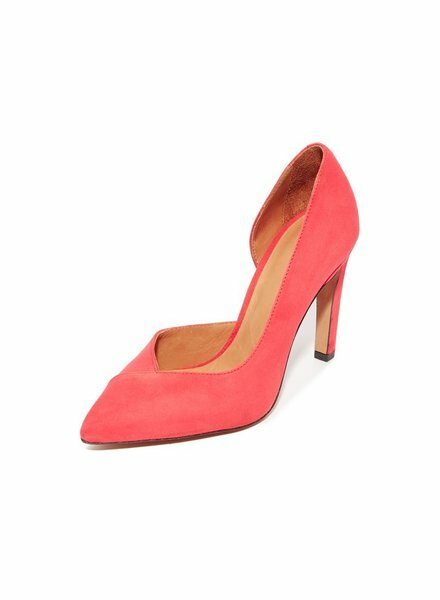 These classic pumps, in a fun and fiery color, will make the perfect addition to your wardrobe. These comfortable metallic flats are as cute as it gets! 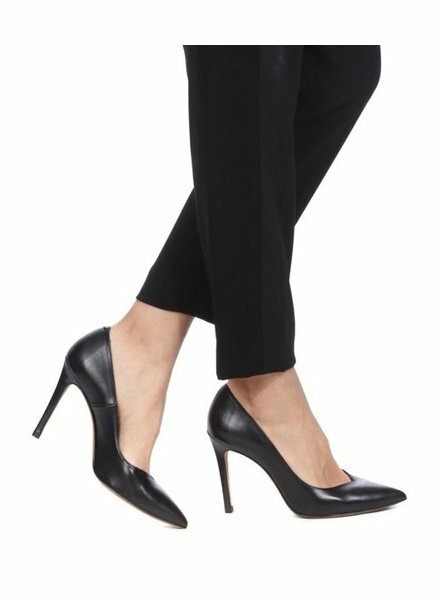 Bring some style to any look, dressy or casual, by pairing it with these pointed toe shoes.